Time flies when you are having fun! Just over two years ago I took the leap into the crazy world of social media. It’s been an amazing journey and I am deeply humbled by your support. I never would have imagined that a shy, small town farmer from rural Ontario would get this far. I have harvested some great advice and gained some great friends along the way. 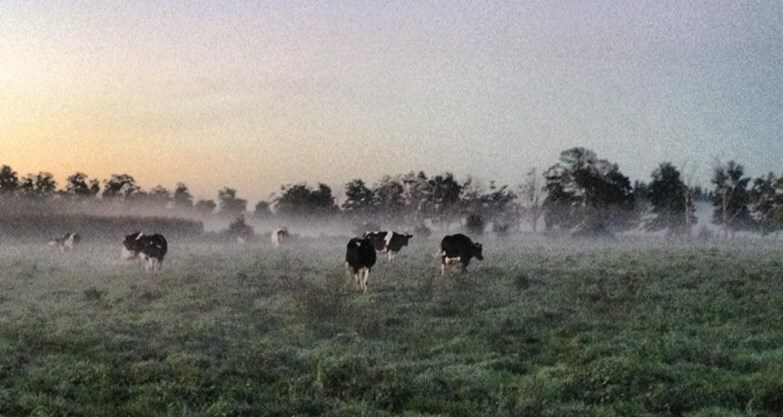 Here are just a few things that I’ve learned from farming the fields of social media. 1) Non-farmers don’t get the credit that they often deserve. Generally they know more than you think about agriculture and most of them are huge supporters of farmers. They hunger for knowledge and are keen on asking questions. Feed that hunger, always listen to what they have to say and above all treat them with respect. We can learn a great deal from each other. At the end of the day we are all just consumers looking for answers and seeking out the truth. 2) A farmer is a farmer is a farmer no matter where you are in the world. The topography and climate may change, but I’ve found that farmers deal with the same issues everywhere. We all share the same passion and we need to support each other. 3) Don’t feed the trolls. There is no point in arguing with extremists. Don’t get sucked into debates that will go nowhere. Save your time and energy for people who are willing to listen. Share good news stories and don’t dwell on negativity. 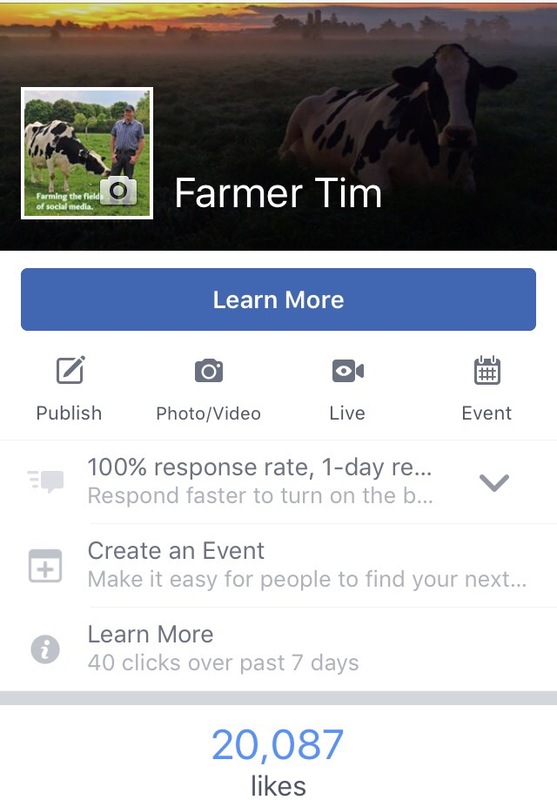 4) Opening the doors of farm life on social media works. People want to hear our stories. They are listening and learning. The good news of agriculture is spreading. Keep the momentum going – share YOUR story. Check out Agriculture More Than Ever for more information about becoming an agvocate. If I can do it so can you! 7) Be yourself always. Open your heart to the world. Be honest, be compassionate and most of all be kind. Congratulations Tim! This is an incredible milestone and we all can learn from your experience. Way to go & keep up the good work!